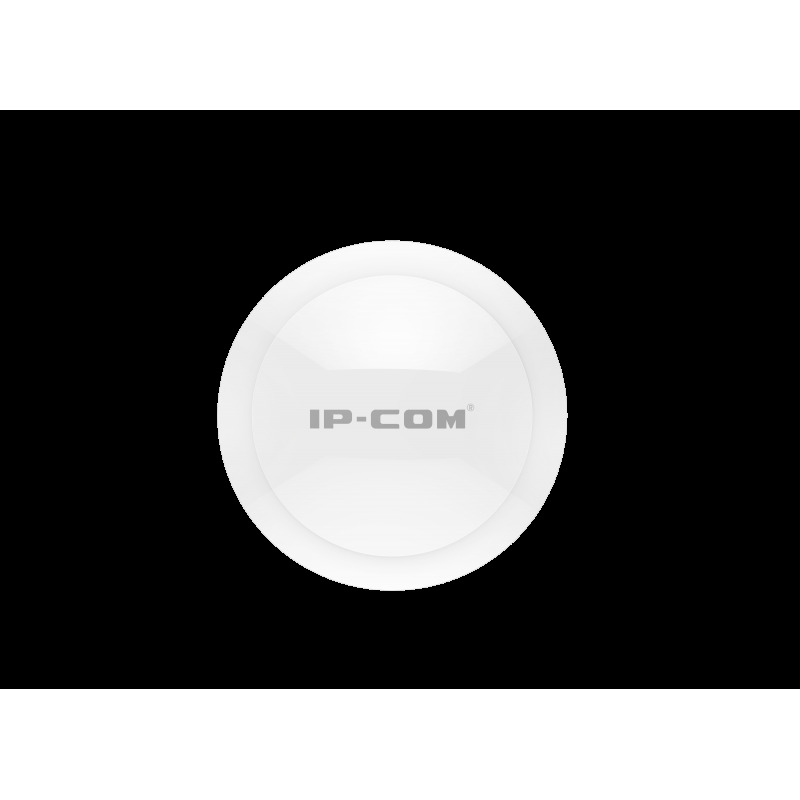 The IP-COM high density AP series are high performance Gigabit Wi-Fi access points, prepared for high density environments. 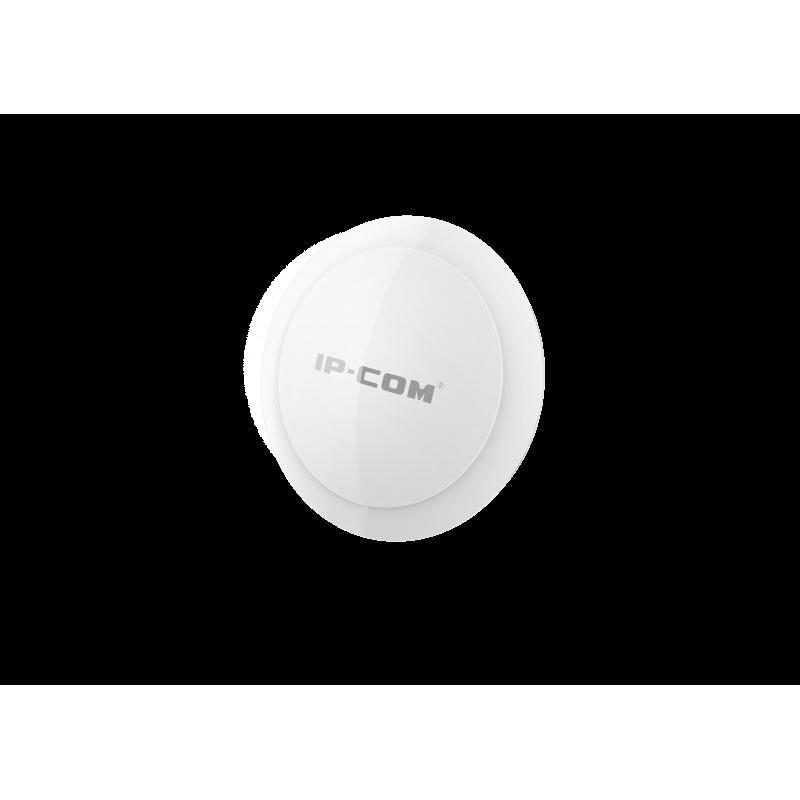 Through 802.11ac Wi-Fi technology and improved transmission power and reception sensitivity, you can increase the range of Wi-Fi coverage, improve access density and stability of operation. 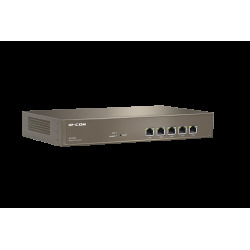 Ï Two simultaneous radios of 2.4Ghz 802.11n / g / by 5Ghz 802.11ac / n / a.
Ï Combined data rate of up to 1200 Mbps. Ï Standard support 802.3at PoE. 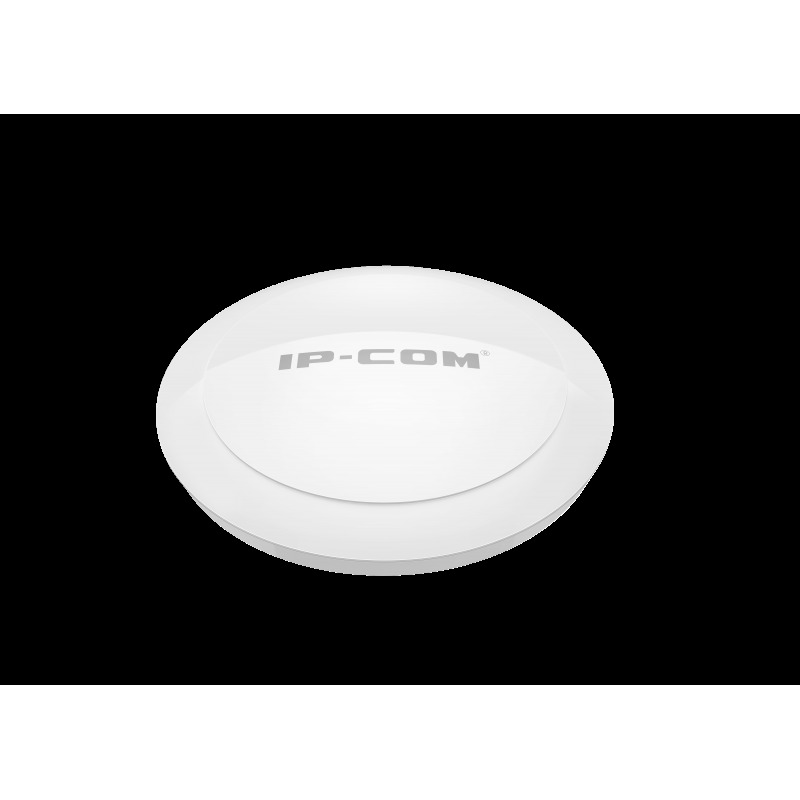 Ï Implemented with IP-COM access controllers, Captive Portal support, etc. 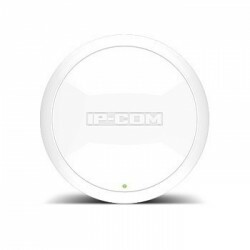 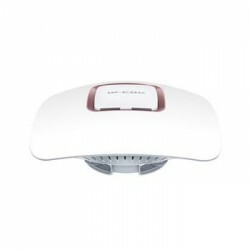 The AP355 is the new generation of ceiling or wall access points of the IP-Com brand. 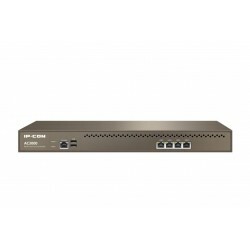 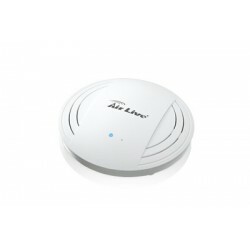 This dual band device reaches up to 1200 Mbps of speed, perfectly supporting up to 25 users connected by band. 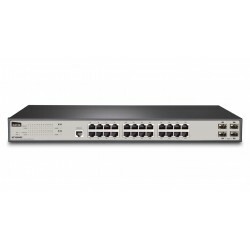 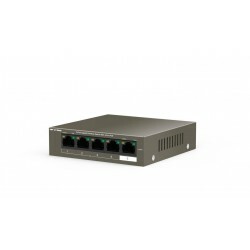 It also has a Gigabit port, compatible POE at to receive power. 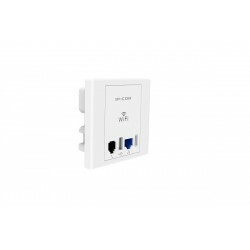 Finally, it is important to mention that it can be managed individually or managed through different models of hardware controllers of this manufacturer AC2000 and M50 .